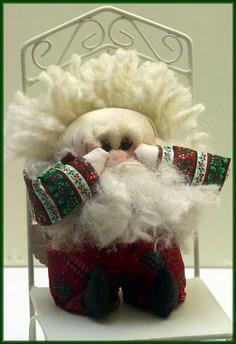 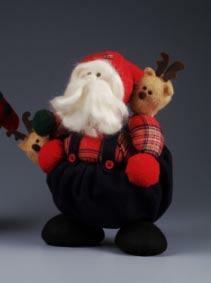 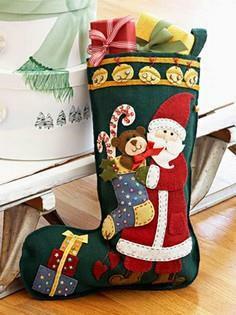 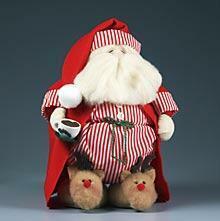 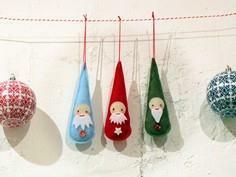 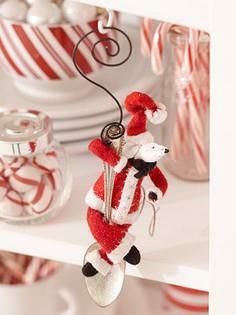 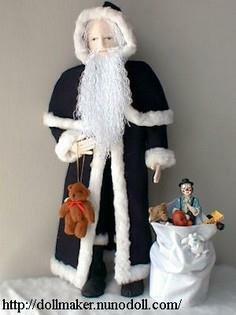 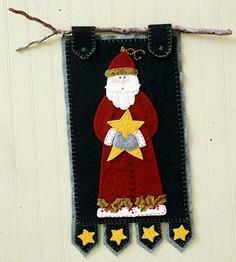 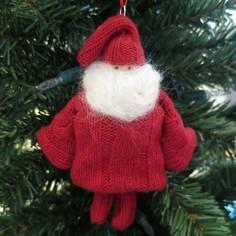 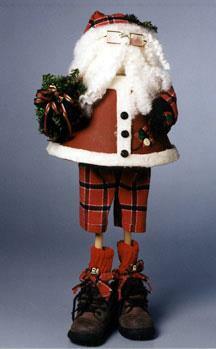 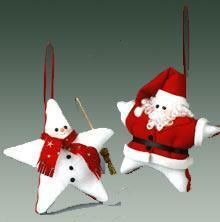 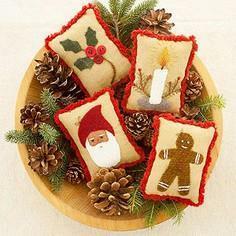 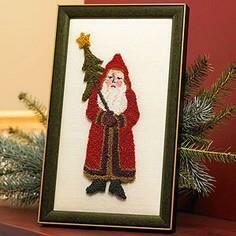 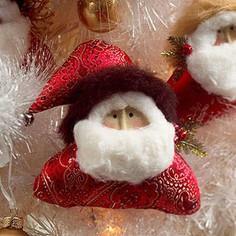 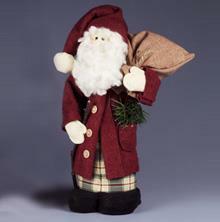 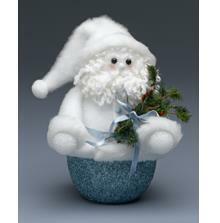 From Santa trouser gift baskets to Santa caps and figurines, you'll find projects for every room in your home. 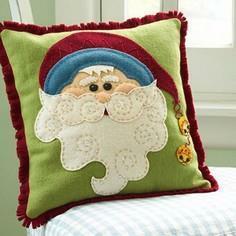 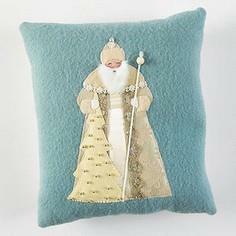 Sewing projects abound, but you'll also find crafts that don't involve a sewing machine. 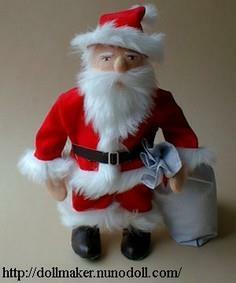 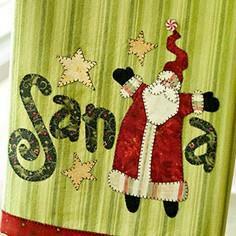 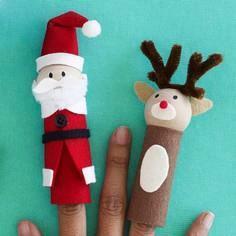 Paper, glue, felt, glitter, yarn, needle and thread are just some of the everyday supplies you can use to make your own holiday Santa Claus. 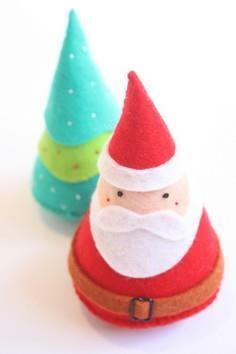 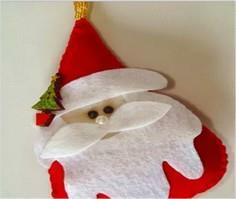 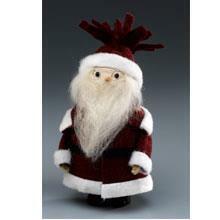 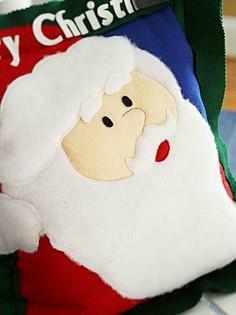 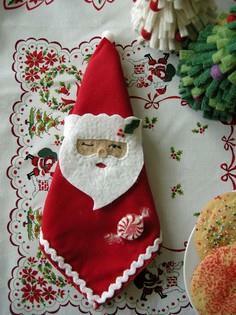 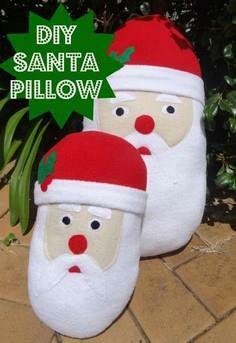 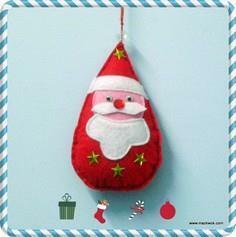 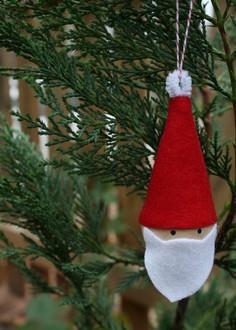 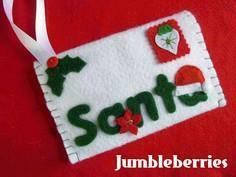 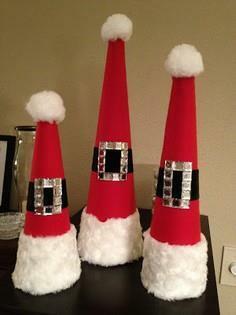 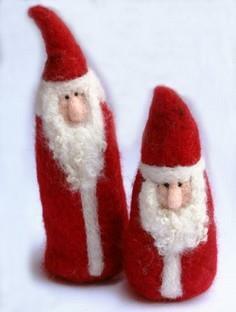 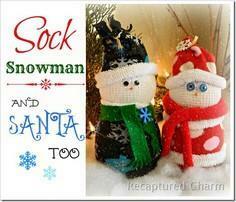 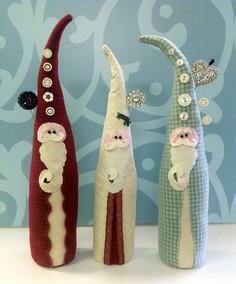 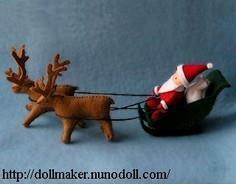 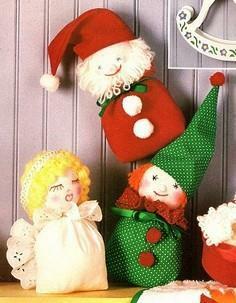 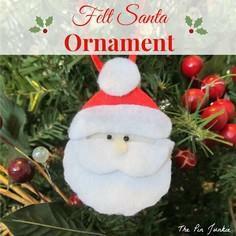 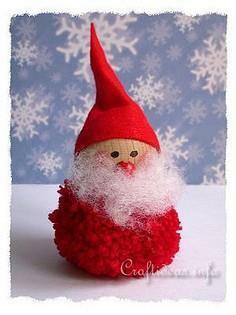 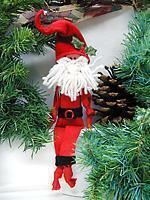 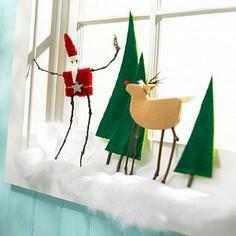 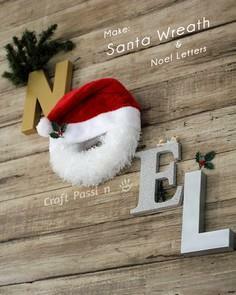 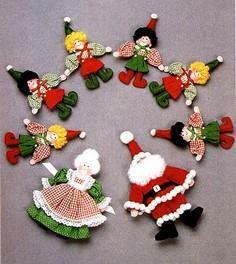 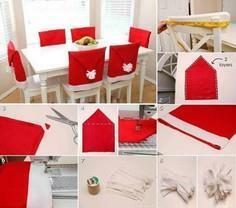 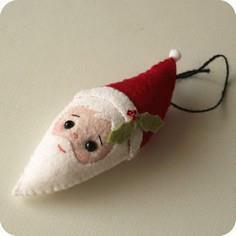 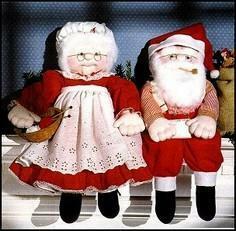 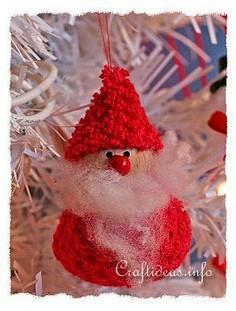 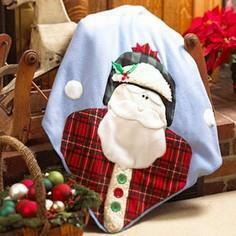 With so many ideas and patterns, you and your family will be making Santa creations of all sizes and shapes. 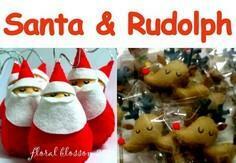 Many of these projects are great for children, while other designs are perfect for fund raisers and craft shows. 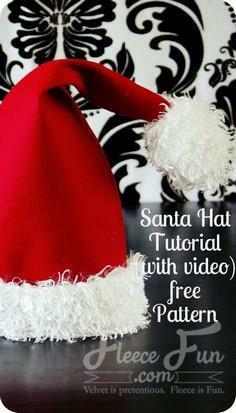 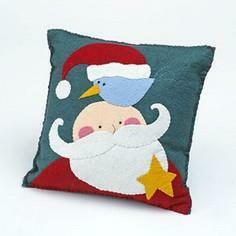 Santa patterns come in all sorts of shapes and sizes. 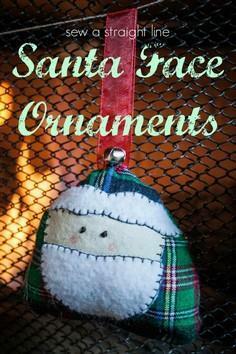 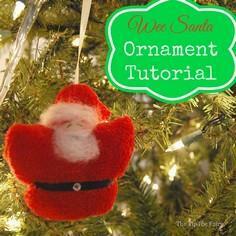 From simple projects the kids can use to make decorations for the family Christmas tree to home decor ideas like pillows, stockings and Santa figurines, you'll find the perfect project for everyone in the family. 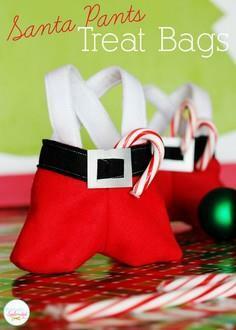 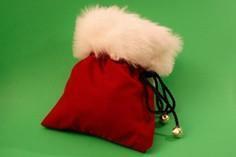 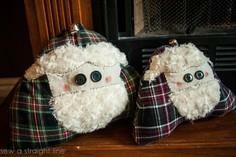 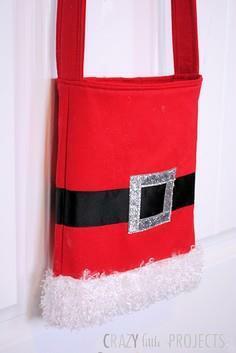 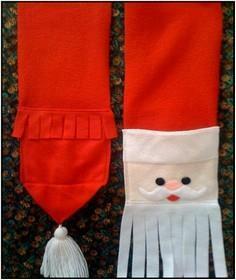 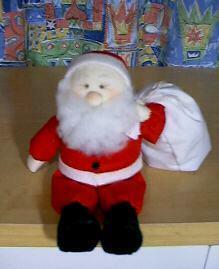 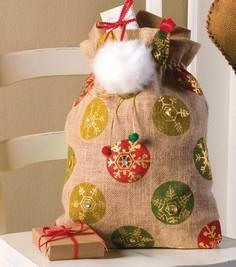 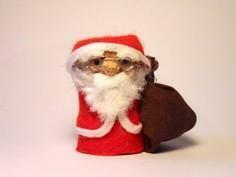 Darling Santa pants treat bags.